General Order No. 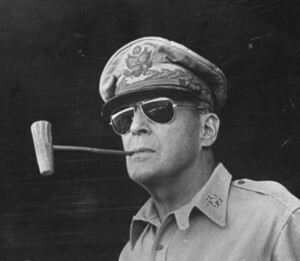 1 was issued to the Japanese government on 17 August 1945 by Supreme Commander for the Allied Powers, Douglas MacArthur. The order instructed the Japanese Imperial General Headquarters to direct its military and naval commanders in the field to surren­der their forces and weapons to specifically designated representatives of the Allied Powers (the United States, Great Britain, Soviet Union, and Republic of China). General Order No. 1 set in motion military operations that would have profound political implications, because whoever took the surrender of enemy forces in a given area would gain immediate control of that territory by virtue of having the only armed forces on the ground. 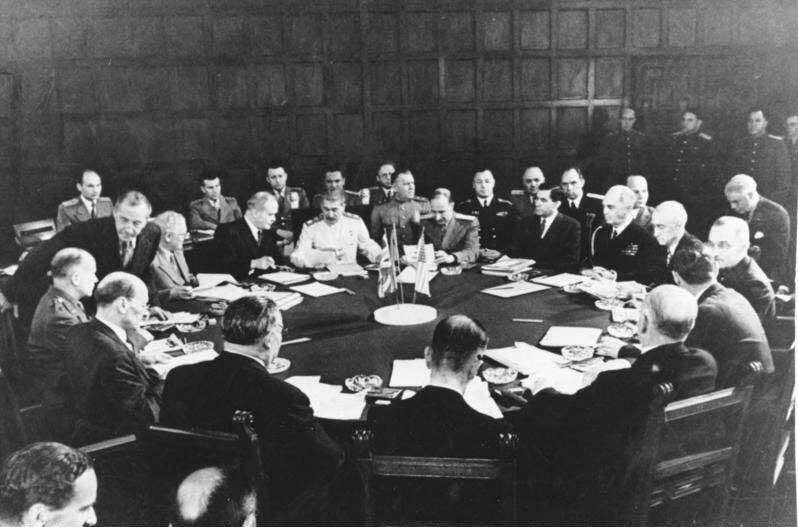 When the Allies met at the Potsdam Conference in July, they had agreed only upon operational boundaries for the purpose of preventing clashes between the different armies and navies. These operational arrangements were premised on the assumption that the war would not end soon. 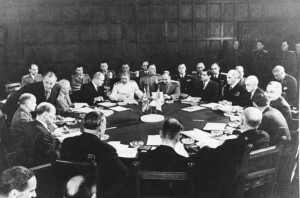 Allied military representatives did not discuss postwar occupation responsibilities because they expected the occupation zones to follow naturally from the agreed military operations. For example, the American occupation of Japan would result from the American invasion of Japan’s main islands. British military operations in Southeast Asia would lead to a brief British occupation of most of that region. In early August the United States exploded atomic bombs over Hiroshima and Nagasaki and the Soviet Union declared war against Japan. Suddenly, it looked as though the war would be over in days instead of months, well before most of the military operations were under way. The problem of who would take the Japanese surrender in different parts of the Japanese empire required immediate attention. On the night of 10–11 August, members of the State-War-Navy Coordinating Committee (assistant secretaries from each department) and the Joint Staff Planners (military staff officers) met in adjoining rooms in the Pentagon to draft the documents that would spell out the steps to be taken by Japan in order to complete the surrender. Key among those documents was General Order No. 1. The staff officers who drafted General Order No. 1 were able to complete this complicated task in a short time primarily because they used the operational boundaries agreed upon at Potsdam as their guide. The one exception was Korea. The State Department wanted American forces to occupy a portion of the Korean peninsula to ensure that the United States would play a role in determining the political future of that former Japanese colony (see p. 193). Otherwise, General Order No. 1 was written as if all of the anticipated Allied operations had proceeded as planned. But such was not the case. Chiang’s troops were not advancing into eastern and northern China. Mountbatten’s forces were not ashore in Malaya or the Netherlands East Indies. Nor had Chinese or British troops reached Indochina. 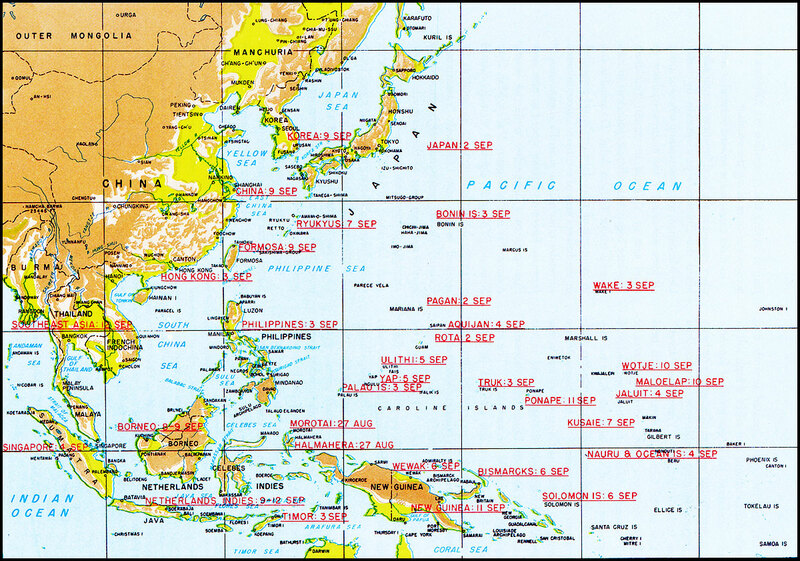 Nevertheless, Japanese troops in those areas would be ordered to surrender to the designated Allied commanders, whenever they actually appeared. In the meantime, the Japanese were expected to retain control of the areas they occupied. 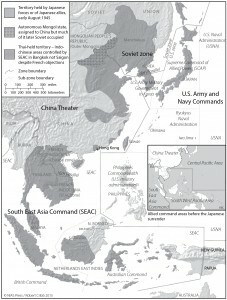 On a geopolitical level, the Gener al Order favored the interests of great powers at the expense of insurgent or anti-colonial forces in China, Korea, Indochina and Indonesia. Japanese troops in Southeast Asia were ordered to surrender to the representatives of the returning European colonial powers. In China, the emperor’s men would surrender to the recognized Nationalist government as opposed to the Chinese Communists. It soon became apparent, however, that it would take weeks for the Nationalist Chinese to move into the key coastal areas held by the Japanese. In the meantime, the Communists declared that they would ignore the General Order and take the surrender of Japanese forces in northern China below the Great Wall (see p. 48). Ultimately, the Americans forestalled these Communist efforts by dispatching amphibious forces to hold parts of northern China, but they also relied on the Japanese to obey the General Order and surrender only to the Nationalists. In this way, the Allies used the former enemy’s troops to fend off Communists forces until the Nationalists could take over. The preliminary draft of the General Order also glossed over potential points of conflict between the powers. It did not specify who would take the surrender in the Kurile Islands, which, according to agreements made at Yalta, were to be transferred to Soviet control. The Americans hoped to occupy the southern islands in the chain before the Soviets could get there, but Soviet premier Joseph Stalin promptly called attention to the agreements and the United States reluctantly abandoned its plans. Over the next several weeks, the Soviets occupied all of the Kuriles as well as Habomai and Shikotan, two areas just off the coast of Hokkaido that previously had not been considered part of the Kurile Islands. The General Order also omitted mention of Hong Kong, a matter of intense interest to the Chinese and British. 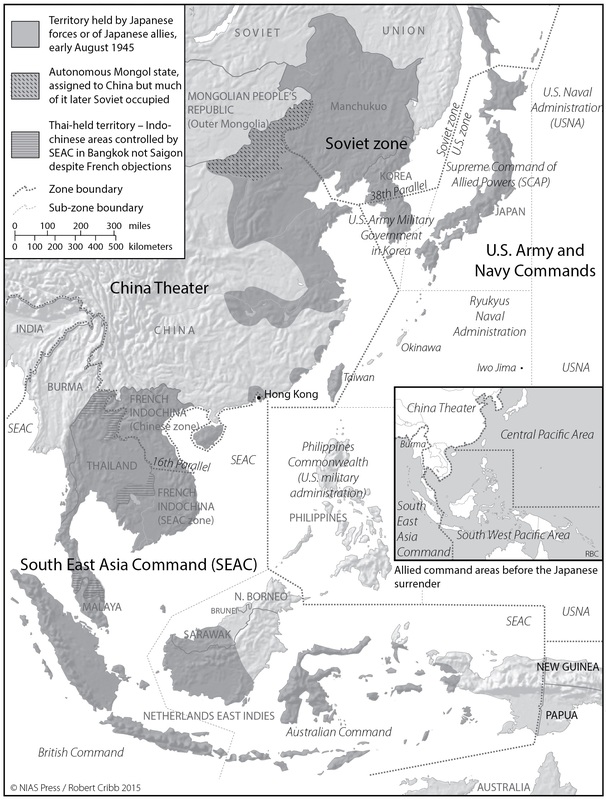 Finally, in converting the operational boundaries into occupational boundaries, the General Order placed the northern half of French Indochina in the Chinese zone. The French, who mistrusted Chinese intentions, immediately objected and requested that the entire colony be placed within Mountbatten’s zone. In responding to these requests for revision of the General Order, the Americans were placed in the difficult position of having to favour one ally over the other. 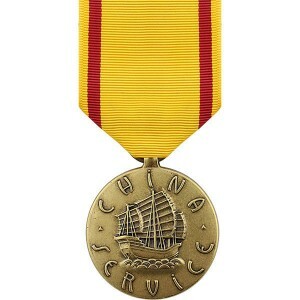 In the end, the Americans disappointed the Chinese by assigning to the British the responsibility for taking the surrender of Hong Kong and outraged the French by designating China as the responsible party in northern Indochina.. French concerns were subsequently borne out when Chinese Nationalist troops occupied Indochina above the 16th Paral lel (see p. 202). The Chinese enriched themselves at French expense and more significantly, allowed the Viet Minh, the communist-led Vietnamese resistance movement, to declare independence from France through the creation of the Democratic Republic of Vietnam. General Order No. 1 was written in haste and revised through a process of ad hoc negotiation between the Allies. In the process of trying to arrange an orderly surrender that comported with great power interests, the United States became more deeply involved in China’s civil strife, partitioned the Korean peninsula and unexpectedly aided the revolutionary movement in Indochina. The General Order’s impact is still felt today in the division of the Korean Peninsula and the ongoing dispute between Japan and Russia over the latter’s occupation of the southern Kuriles and Habomai and Shikotan, what Tokyo calls the Northern Territories. 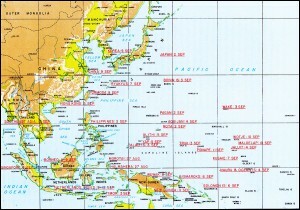 Japanese surrender zones under Order No. 1 (NIAS 2015). Click to enlarge.